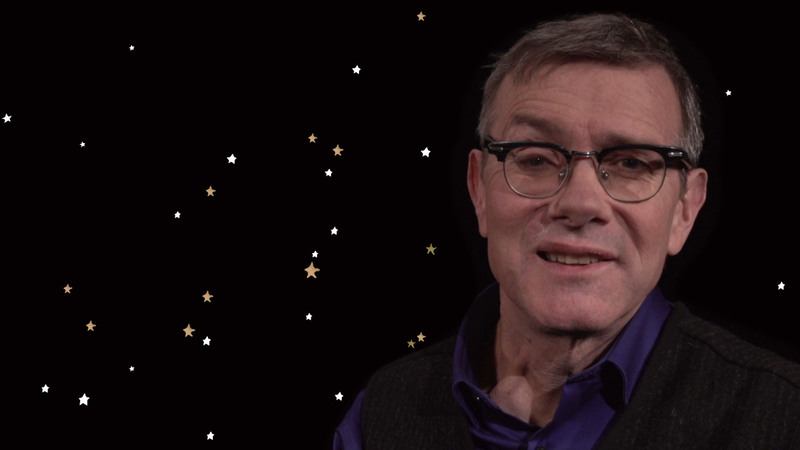 Storyteller Kevin Kling—part humorist, part poet and philosopher, part sacred fool—explores his experience with disability, the one he was born with and the one resulting from a motorcycle accident. With original animations bringing his stories vividly to life, this documentary explores the experience of loss and the journey to healing through storytelling. Kevin Kling: Lost & Found, airs Saturday, March 23, 2019 at 4 p.m. on WXXI-TV. Viewers will see how Kling’s own disabilities — the one he was born with and the one that resulted from a motorcycle accident — have informed his art and life. Kling’s stories draw not only on his childhood growing up in suburban Minnesota, but also on Shakespeare, Dante and Homeric legend: “You have to go epic to make it, to combine healing myths with the reality that we live in.” Original animations bring Kling’s masterful stories vividly to life for television. This program is part of Move to Include, a project funded by the Golisano Foundation to build a more inclusive community. To learn more about this initiative, visit movetoinclude.org.